Crossfit Lavi is one of the crossfit boxes in Tel Aviv. 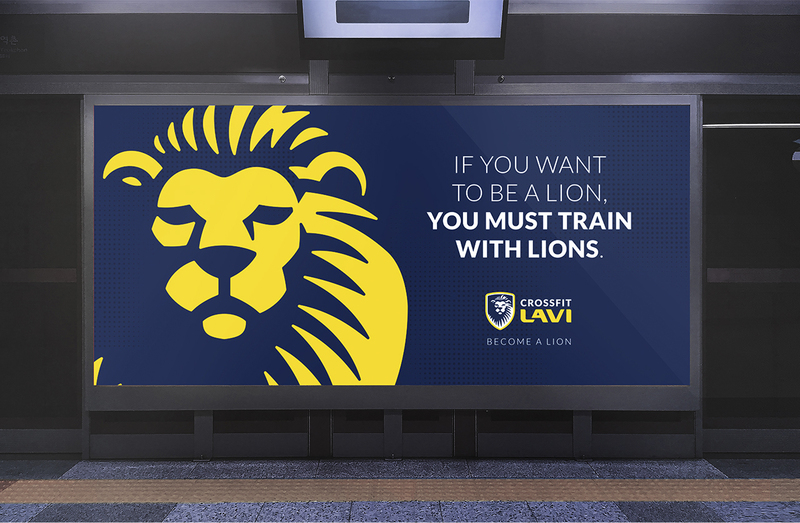 The box have all the needed equipment but the real brand impact is hidden in its name - training as a lion. That means high intensity fitness with using constantly varied functional movements. Brand identity of Crossfit Lavi broadcasts an idea of everyday improving your performance. It’s all about strength of human body and mind. In addition to bright personality we needed to show progressive solutions, proposed by this crossfit box. We reflected brand style with the lion image and small dots that have lots of senses – dynamics, drops of sweat or chalk that the athletes use before lifting. Also the dots make the overall style a little bit more digital and modern as crossfit is itself. Logo specification for CrossFit Lavi explains what the logo is about and how it can be used. Talking about symbol, logo has a large recognizable form of a lion what refers to brand name and personality. We used negative space to help company leave an impression as smart and modern. We recommend to use both vertical and horizontal options for placing the lion symbol in relation to the brand’s name. We highly recommend not to stretch the logo, it should keep the right proportions. The logo format should also be constant, any tilts or turns. What about colors, we recommend to use only white, yellow, dark blue and their combinations and avoid other colors or gradients. The color pallette is a great way to show the brand’s personality and affect in a certain way. For example, dark blue allows weightlifters do their best, and yellow color speeds metabolism and enhances concentration. To support this style CrossFit Lavi should use only these colors and their combination. Social media guidelines is about how brand looks like and communicates with its followers in social media. Crossfit Lavi’s tone of voice is positive, full of support, motivation and pride for results. It allows every athlete to feel comfortable. What about visual style, we recommended to use strong black & white images with some color focus on the most important elements. Banner is a quick presentation of any product or service, first impression about brand. That’s why any word or pixel should be chosen carefully. We proposed CrossFit Lavi to use minimalism in colors and text length. Background could be a great extension of the logo and bold font would show brand personality. The Wearable Gym is a futuristic portable gym developed by personal trainers and soldiers from the Israeli Defense Forces. With an early endorsement from Reebok, HYFIT's Wearable Gym integrates with a fitness tracker for a new way to train - in and out of the gym. 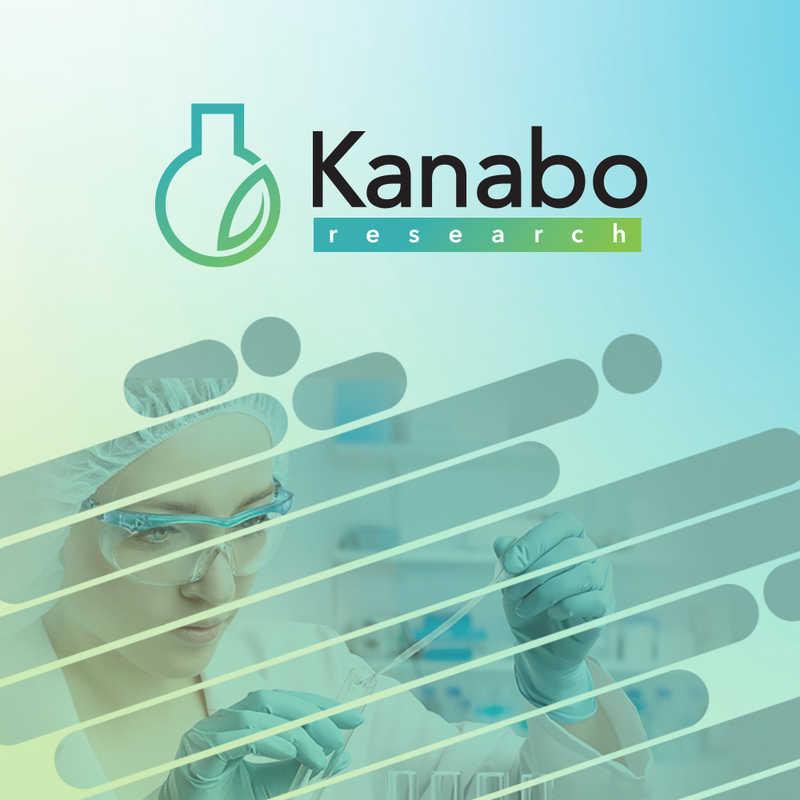 Kanabo Research is a R&D company based in Israel that provides solutions for the medical cannabis industry. It proposes formulas to fight sleep or anxiety disorders, and chronic pain.